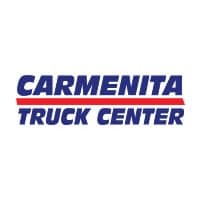 Tom’s Truck Center in Santa Ana has an opening for a Medium Duty Diesel Technician. We are a Medium Duty Commercial Truck Center servicing Isuzu, Hino, Fuso, and UD. We offer employees rewarding careers with excellent benefits and a commitment to ongoing training and professional development. We offer a great work environment that fosters individual growth and rewards high performance. If you meet these requirements please submit your resume for consideration.